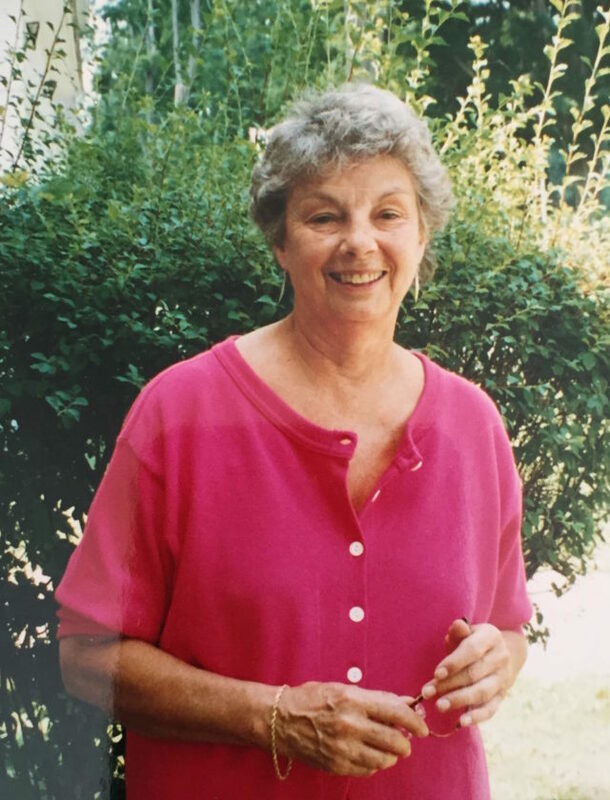 Mary Jane (Leonard) Hunter, 90, of Holliston, Mass., died Aug, 28, 2018, at Riverbend Nursing Facility in Natick, Mass., from breast cancer. Born in 1928 in Jamestown, NY, she had a long and eventful life. After raising her children, Sara, Martha, John Jr. and Susan in Maplewood, N.J., along with her ex-husband John Hunter, she lived in Iran and Kenya. She enjoyed working in real estate and banking before moving to Massachusetts in her retirement. In addition to her children, she leaves her beloved grandchildren: Liam and Shane Horsman, their father, Bill, Fayth Kestenbaum, Katey and Sean Rudisill, Kris Chynoweth, Chelsea Hunter, her mother, Rona and great granddaughter, Lydia Rudisill. She also leaves her “baby” brother (as she lovingly referred to him), William Leonard and her niece and nephews: Betsy McKown, Tom Leonard and Bill Leonard, Jr.
She is predeceased by her sister, Sally Leonard; and her brother, John “Jack” Leonard.